Wyatt, Midkiff and Wong argue that biological psychiatry’s power, not its scientific merits, explain token economies’ eclipse by biological treatments of schizophrenia. However, these critiques of biological psychiatry, while partly true, ignore offsetting strengths and achievements as well as plausibility arguments that schizophrenia is partly biological; behavioral theory offers no cogent alternative account of etiology. Moreover, token-economy research failed to establish generalizability of changes to post-ward environments. 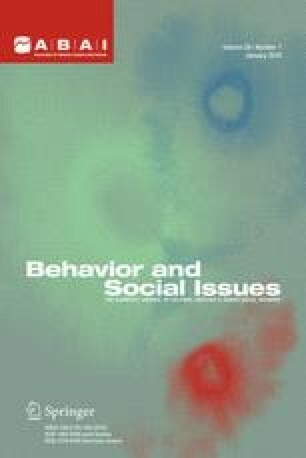 Even Paul and Lentz’s (1977) definitive research on token-economy treatment of schizophrenia failed to show generalization of changes to community life, and in fact, due to an inadvertent “natural experiment,” revealed the instability of behavioral changes even after years of treatment. To preserve their belief system, behaviorists seem in danger of turning behaviorism into a pseudoscience defended by ad hoc hypotheses.